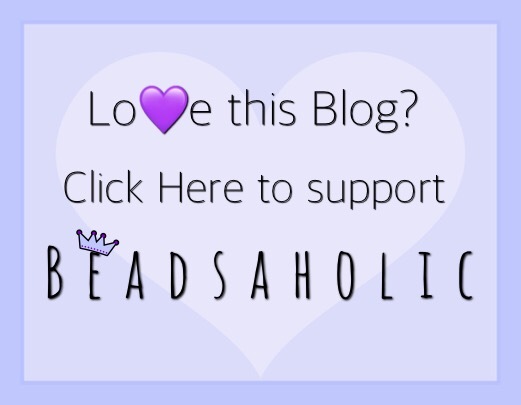 Today Beadsaholic brings us a special sneak peek of the Trollbeads Valentine’s Day 2018 the Rose Spacer! To the one or to many. Preorders will start January 19th, 2018 and will be available in store on January 26th, 2018. I’m rather excited to see this new spacer added to the collection! What about you guys? Looking forward to adding roses to your collection? 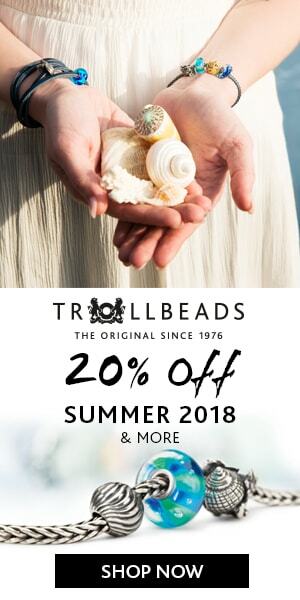 ← Trollbeads FREE CASE with purchase of a Kit!